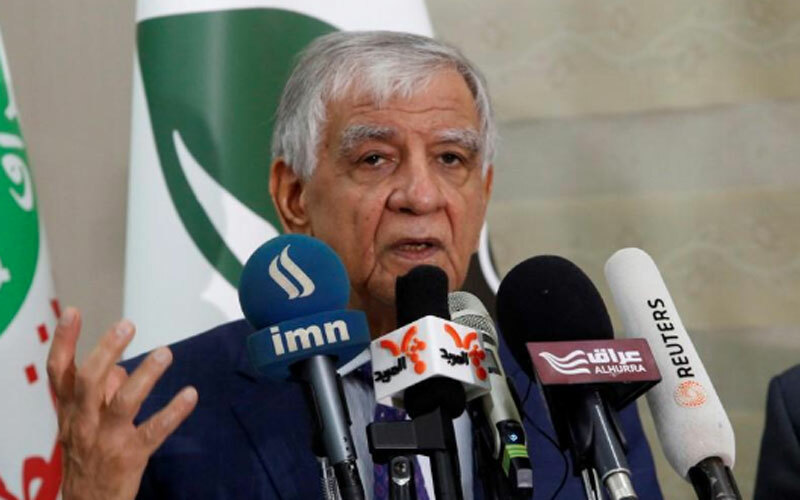 Iraqi Oil Minister Jabar al-Luaibi has reversed his decision to transfer the ownership of nine state-owned oil companies from the ministry to the newly formed National Oil Company, the ministry said on Saturday. The move would enable the incoming government of Prime Minister-designate Adel Abdul Mahdi to make its own decisions in the oil sector, the ministry said in a statement. 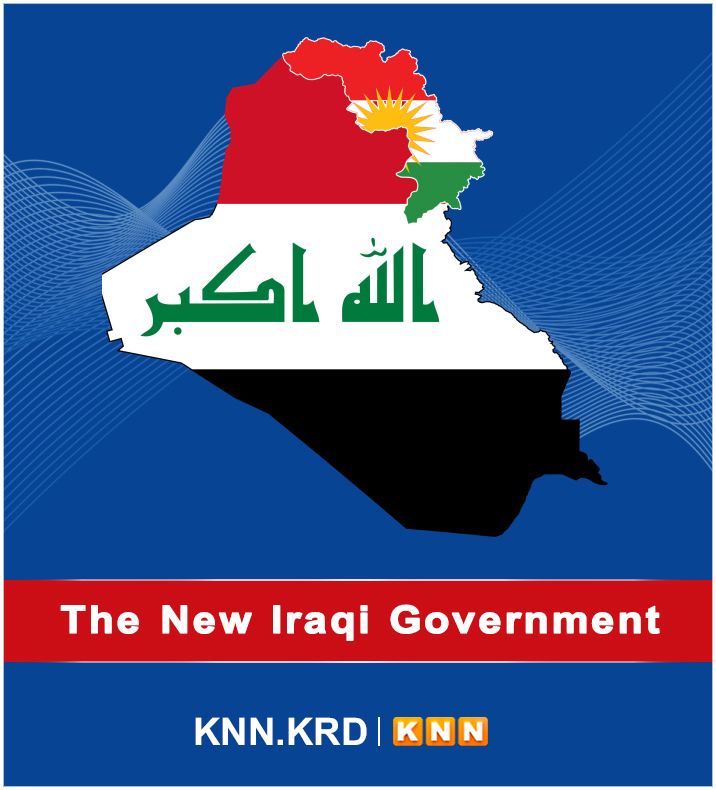 Luaibi is the oil minister in an outgoing government led by Prime Minister Haider al-Abadi. On the same day, Abdul Mahdi, who is tasked with forming a new government months after political deadlock following a May election, called on officials in the outgoing government to refrain from signing urgent contracts, making non-essential hires, or other key decisions. Parliament voted in March to set up the company, which is meant to manage Iraq‌s upstream operations and free up the ministry to be able to set plans and strategies for developing the sector.